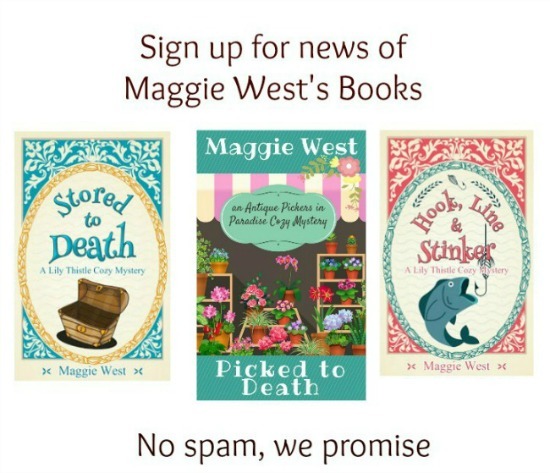 Welcome to Maggie West Books! You've landed on the website for Maggie West's romance books. As an author, Maggie offers romance stories that are intriguing and fun. These books make for light reading when you need an escape from everyday life. Look for the three-part Riverside Romance series of ebooks coming soon to Amazon as well as a two-part (sort of like a two-step, but different) cowboy series, both coming soon!